Many Angelenos dream of being photographers, especially because LA is so photogenic. 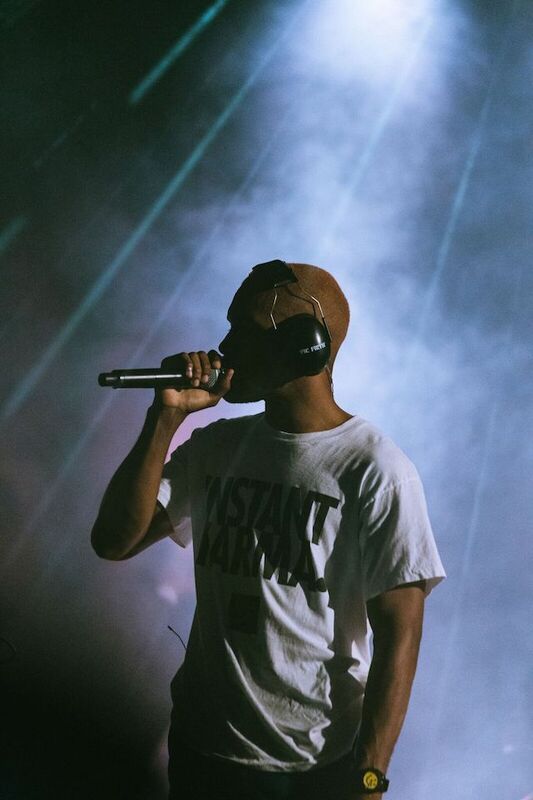 But, despite the rising competition, Nick Rufo has managed to make a name for himself (quite literally, his alias is ‘killthecity’) as a music, portrait, and urbanscape photographer. “I've always been fascinated with taking photos and making videos," Rufo tells Citizine. 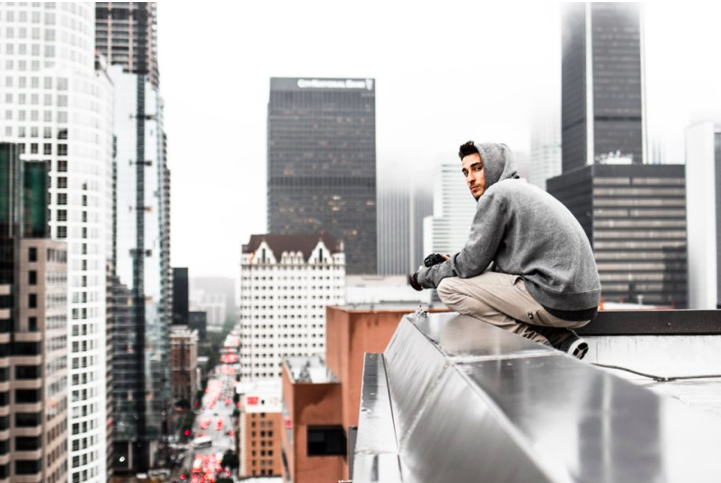 "it wasn't until my last year of high school when I started realizing how much I really liked photography and wanted to pursue it more seriously than just a hobby." Nick Rufo: The Los Angeles theater is closed to the public, but is so grand and magnificent inside that it would be dope to shoot something in there. I’ve never gotten the chance to enter the theater myself, but it’s a legendary spot and I’ve seen photos of what it looks like inside—it's a shame more people can’t experience it. 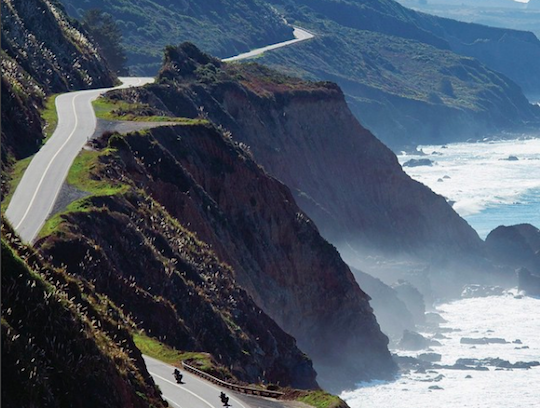 NR: Along PCH is always beautiful. There are so many great places to visit and shoot starting down near Venice/Santa Monica and moving up the highway through the Pacific Palisades and Malibu. Northern Malibu has amazing beaches like El Matador and Leo Carrillo, along with plenty others. 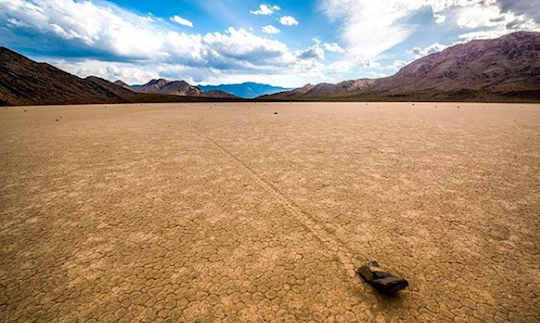 NR: There are some amazing spots in Death Valley like The Racetrack, which is a vast and lonely dry lake with great mountains in the background. Not to mention the legendary Mesquite Flat Sand Dunes found around the national park. 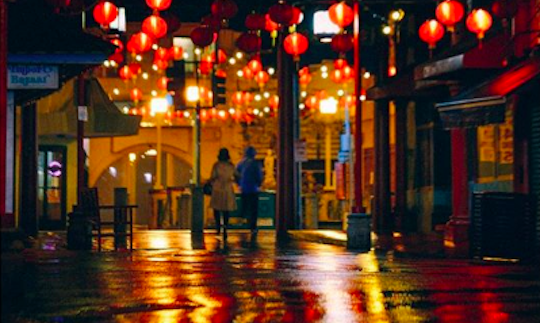 NR: Chinatown in DTLA on a rainy night = perfection. All the different colored lights lining the festive streets make for great reflections and a really sick cinematic ambiance that always captures really well on camera. 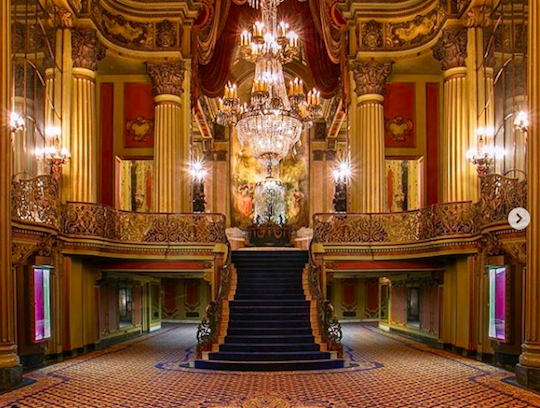 A dazzling, French baroque-style movie palace from 1931, preserved & available for special events. A collection of 3 small cliff-foot beaches with blufftop parking popular in the summertime.